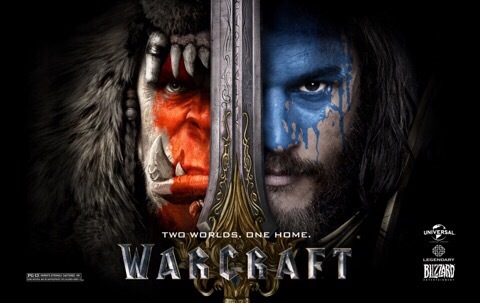 Tagged: 7/10, Ben Foster, Ben Schnetzer, Blizzard Entertainment, Daniel Wu, Dominic Cooper, Duncan Jones, Film, Glenn Close, Movie Review, Movie Reviews, Movies, Paula Patton, Review, Reviews, Robert Kazinsky, Toby Kebbell, Travis Fimmel, Warcraft, Warcraft: The Beginning, Was That Glenn Close?! If you enjoyed the sight of Travis Fimmel and I mean, really, who wouldn’t. I can HIGHLY recommend Vikings. Absolutely watch Vikings! It’s excellent! The word we use is WANKER. Great review! 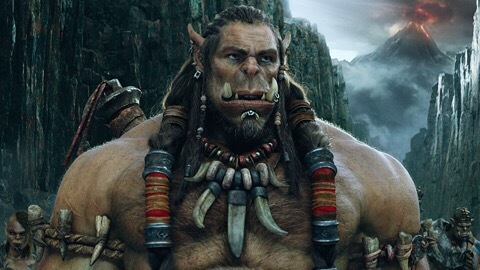 Hubby played Warcraft for quite a while, so he definitely wants to see this (and he NEVER wants to see anything in cinema). Fimmel is a big selling point for us because we love Vikings (and he is the main peanut there). 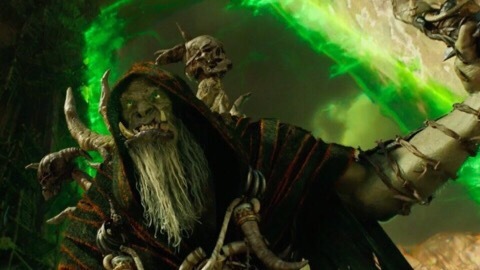 I just want to see how this goes, because Warcraft has some phenomenally great stories and intense lore, and I would really like to see if they are able to successfully bring any of that to the big screen. Hahahaha, it happens, no sweat. Life is important, too! Fimmel in Vikings… no ways you aren’t sold then xD I don’t know how well he will fare outside of VIkings though, if we’re being honest. I didn’t watch this, hubby went with a friend last weekend (I had a movie weekend in progress with a friend that I was not leaving) and he said it was decent. I tend to go for sci-fi more than fantasy but it’s nice to know this one isn’t as bad as the critics say. Would you say it’s worth a trip to the theater or would be fine as a rental? Films based on comp games are usually terrible. Think I’ll do a quiz on it. 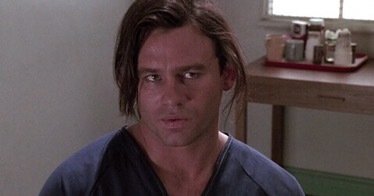 Actually just saw Paula Patton in a film the other day. Baggage Claim. I’ll look out for it. I think you’ll ace my film quiz if you get the chance btw. cant wait to see this! great recap! I’m just not sure I can do this one. I just feel icky about it. 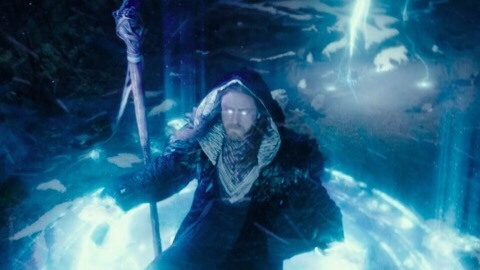 I feel like I have to be in the right kind of mood for this sort of ‘high fantasy’ (I wen through a phase a couple of years ago, when I watched Red Sonja and Dungeons & Dragons 3 and actually enjoyed them both! ), so I’ll probably deign to give this a go one day. It’s killing it at the box office in China, doing pretty darn well in Europe too, and I think it’s doing fairly well here in the UK, but it’s predicted to open 3rd in the US this weekend and have a pretty weak run there. It’ll be interesting to see what that does for its sequel chances. They always say worldwide box office matters more nowadays, but the last Terminator was a HUGE hit globally and a massive flop in the US, and they cancelled the sequels. 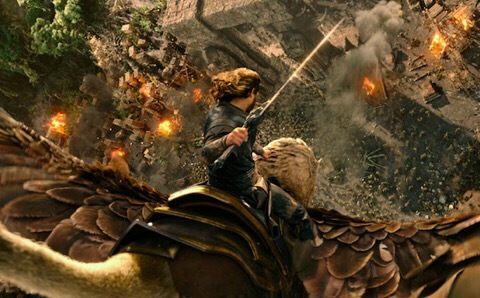 It opened 2nd in the end (just), but has only made $26 million there so far. Worldwide it’s passed $280 million though, so I doubt its financiers are feeling too disheartened! Love fantasy – but have no interest in this at all. Good review though! I’ll watch it like you watched it – I have never even touched the cover to the box the game comes in (do games still come in boxes?) 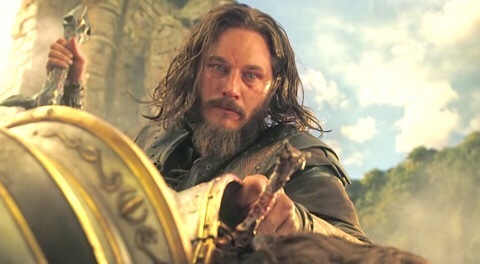 ANyway, I really think Travis Fimmel is fantastic in Vikings, so I’ll go and support as a fangirl if not a fan of the games.